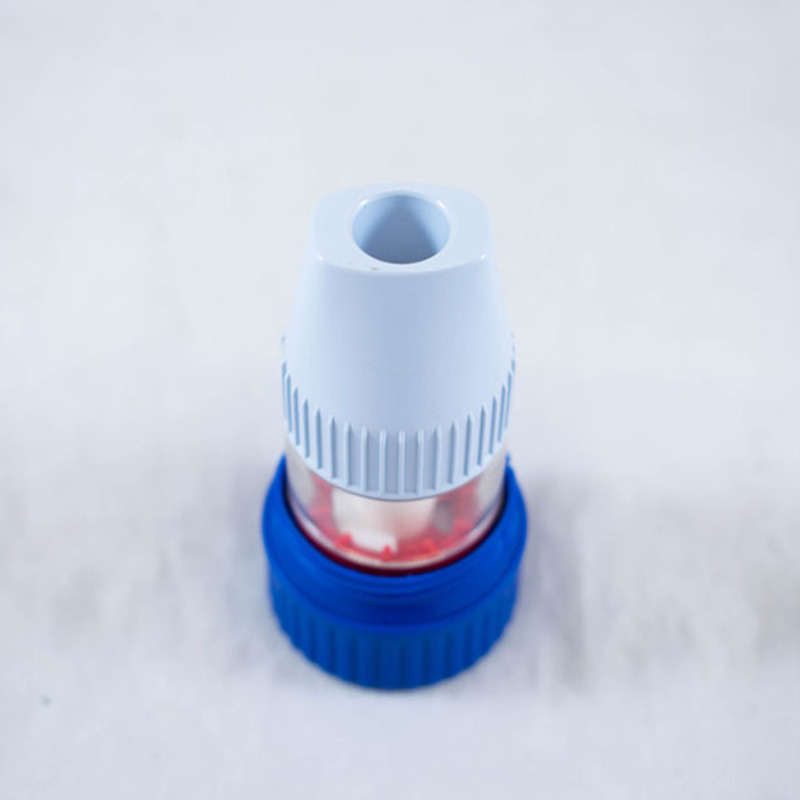 Blue DPI reliever inhaler, simlar to a Turbohaler. Chiesi Farmceutici S.p.A; 1935-; Pharmaceutical company, “Dry powder inhaler,” Heritage, accessed April 20, 2019, https://heritage.rcpsg.ac.uk/items/show/980. 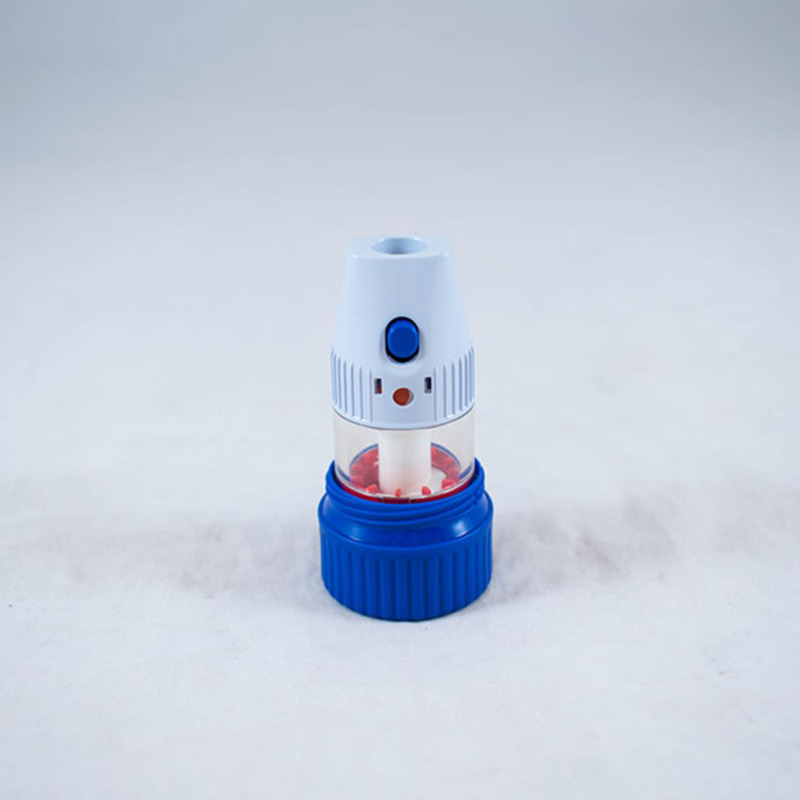 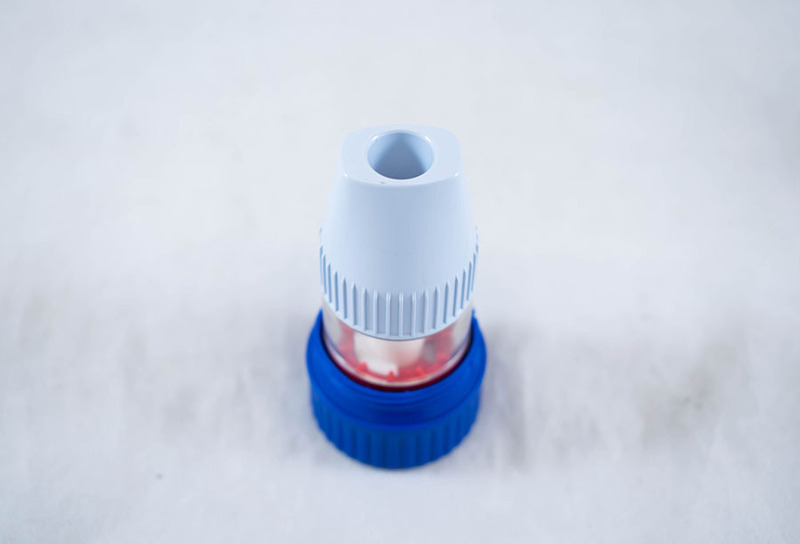 Description: Blue DPI reliever inhaler, simlar to a Turbohaler.